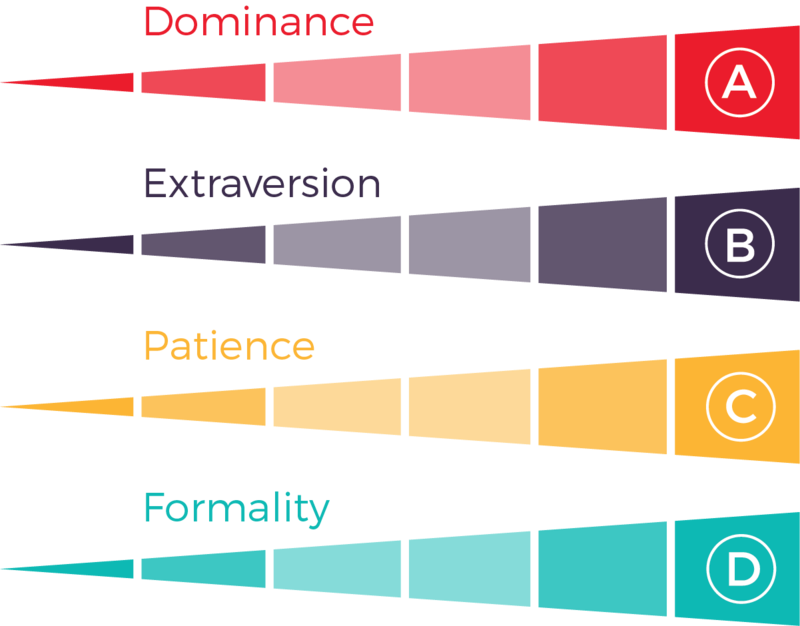 The placement of these four factors on a simple chart allows you to predict the workplace behaviour of candidates. SUPERVISORS PLAY A BIG ROLE IN SAFE BEHAVIOUR. 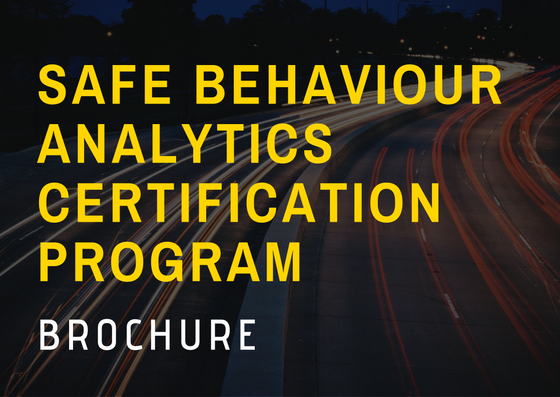 In order to help supervisors understand the measurable relationship between behaviour and safety they can participate in the Safe Behaviour Analytics Certification Program from Predictive Success Corporation. During this training the supervisors are taught how to read The Predictive Index Behavioural Patterns of their reports and identify areas of conflict with their own behaviour profile. 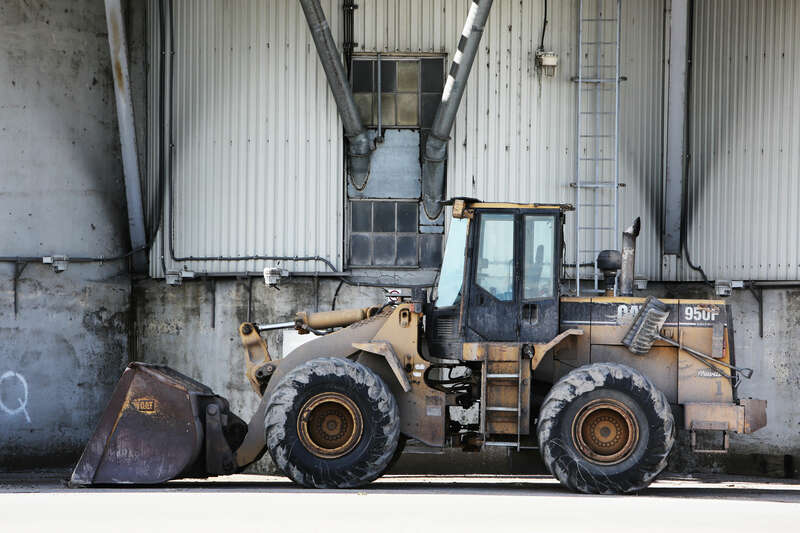 With further coaching the supervisors are able to adjust their communications to avoid unintended pressure that could lead to ignoring SOPs and negatively impact safety. 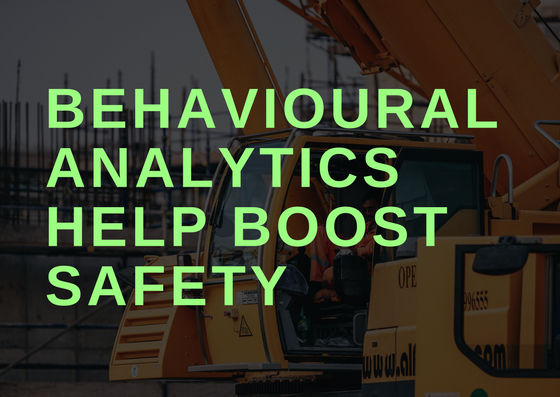 The information presented in this presentation has been compiled from sources believed to be reliable and is intended to be a tool to assist and guide you in building your awareness to behaviours and drives in people. 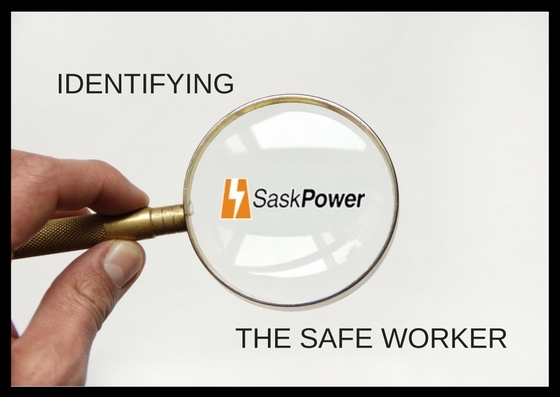 This program may not address all the hazardous conditions or unsafe acts that may exist. For that reason, Predictive Success Corporation cautions users to confirm accuracy and compliance with the latest standards and best practices. Local, State/Provincial and Federal regulations take precedence over this material. Implementation of any practices suggested by this program is at your sole discretion, and Predictive Success Corporation will have no liability to any party for any damages including, but not limited to, direct, indirect, special or consequential damages, arising out of or in connection with the information provided or its use.